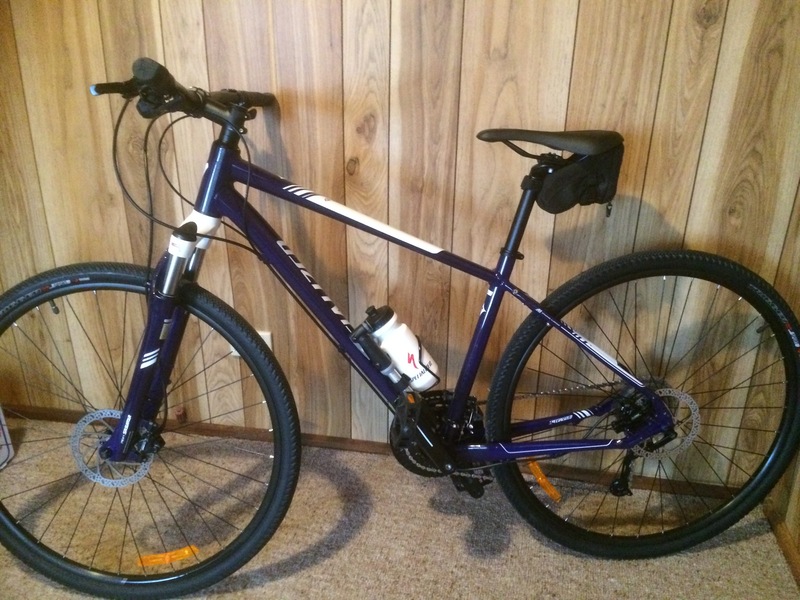 Christmas for me is going to be all about the bike – the trail bike. I haven’t soent as much time as I would have liked on the trail bike this year. Almost all of my riding has been on the road bike. 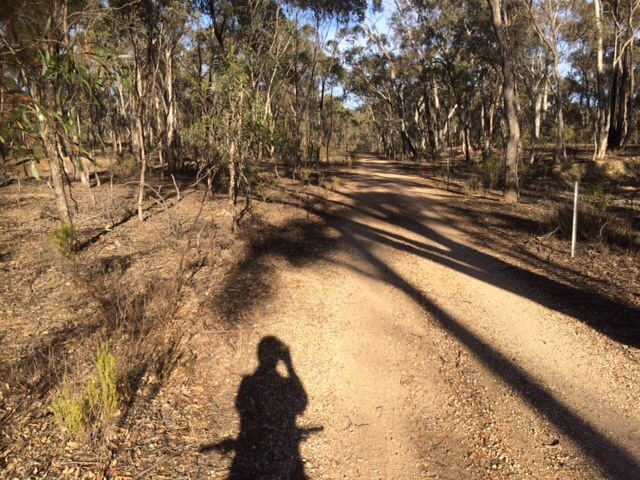 So I’ve decided to spend the next few weeks clocking up as many kilometers as possible on the O’Keefe Rail Trail. I can ride in both directions, either towards Bendigo or towards Heathcote. The plan is also to get off the official trail and onto a few bush tracks. Day 1 was yesterday. Time was a bit precious so the ride was just 20k. But it was fantastic to ride the rail trail again. Lately I’ve been walking it every day. Thats been good but I’d much rather ride.